The second hour of today's show continues our Voices From the Archives series. 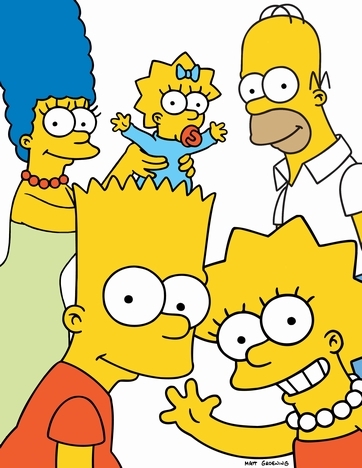 We put a new spin on America's most popular animated family - The Simpsons - as we discuss the spiritual side of the show. The second hour of today’s show continues our Voices From the Archives series. We put a new spin on America’s most popular animated family – The Simpsons – as we discuss the spiritual side of the show. I remember this episode from when it was originally aired. This was a great one to have as an archived addition. I missed it the other night but very much enjoyed listening to it while getting some work done this morning.